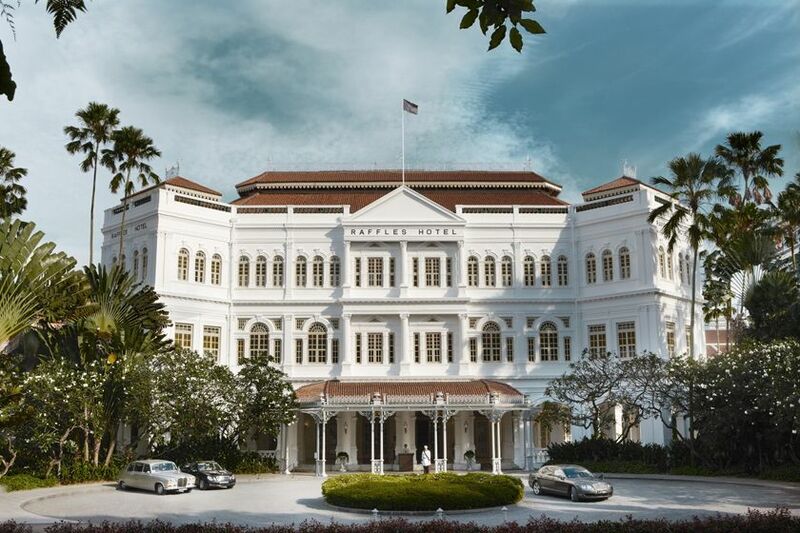 First opened in 1887 and located in the very heart of downtown Singapore, Raffles has played host to such famous names as Rudyard Kipling, Ernest Hemingway and Alfred Hitchcock - evocative names that conjure up a sense of history and grandeur in keeping with the very essence of the Raffles brand. 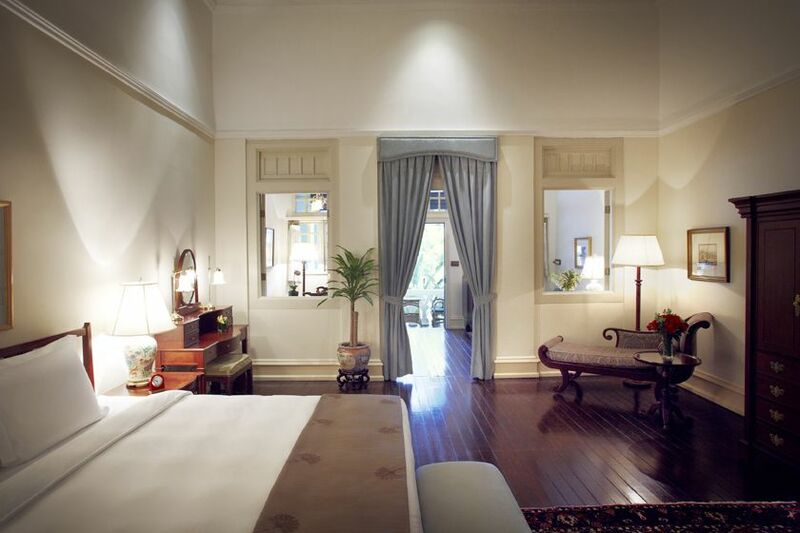 The rooms and suites are spacious and boast an elegant, colonial style with luxurious furnishings and every modern convenience you'd expect from a property of such renown. 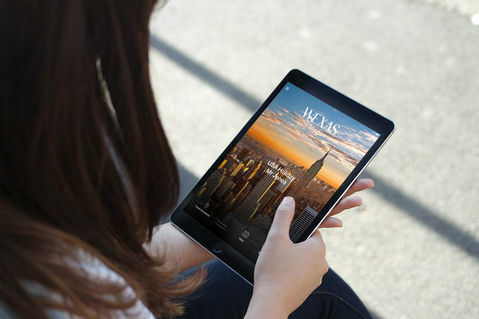 The hotel's facilities are just as inspiring, with the Raffles Spa offering no less than six private treatment rooms, a VIP couples treatment room, a sauna, steam room, Jacuzzi and pool, making it the perfect place to unwind after a day exploring the sights of Singapore. 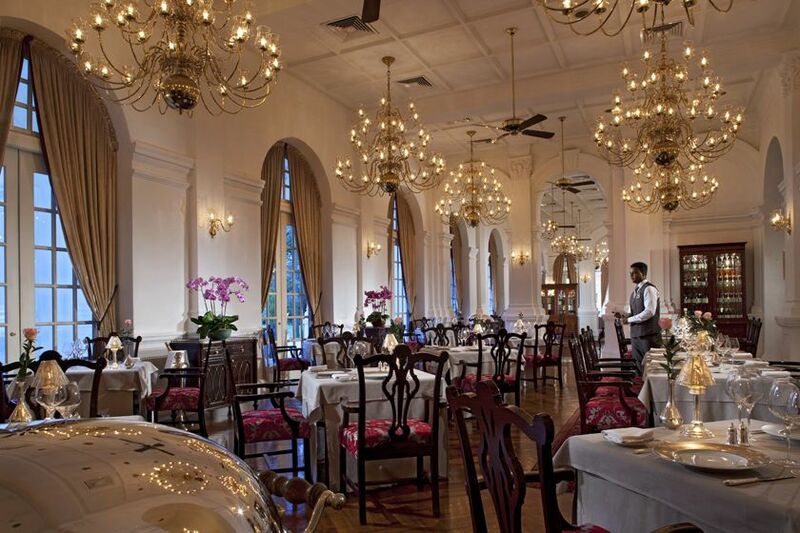 Dining is perhaps what Raffles is best known for and there is a vast selection of restaurants and bars to choose from, ranging from first-class fine dining at Raffles Grill to the Long Bar - home to the world-famous Singapore Sling.